The last year has been… interesting, to say the least. 2018 was a challenge for me mentally, physically, and emotionally. But, I decided I’m not devoting any more energy to bad things. So, today I want to focus on something good. The season of gift giving is upon us, and everyone is stressing about getting the perfect gift for the special people in their lives. I know everyone that has to buy for me has a terrible time figuring out what to get. So, I spend a lot of time looking for my own gifts for other people. 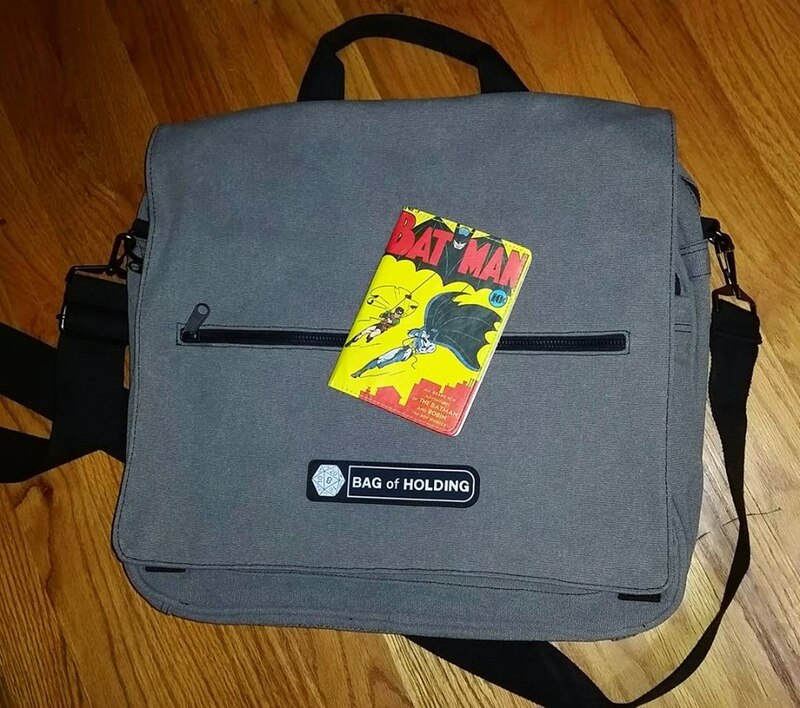 Do you have a nerdy traveler in your life? Because I have some ideas for you! 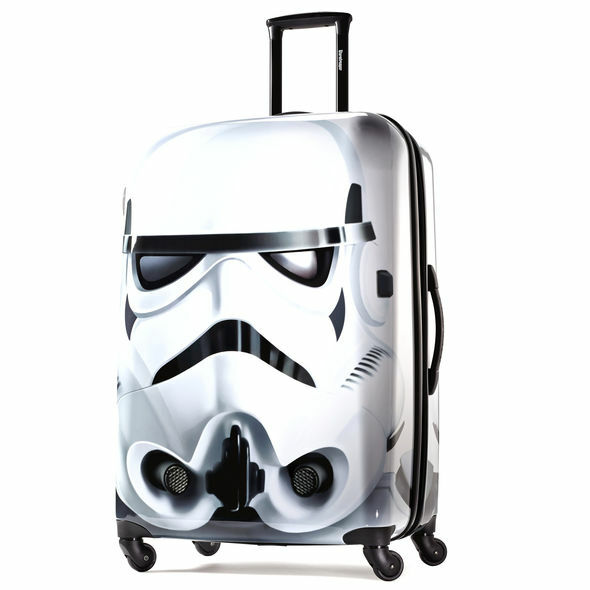 This Stormtrooper luggage from American Tourister is seriously perfection. It’s on my own personal wish list! It also comes in Darth Vader and R2D2. 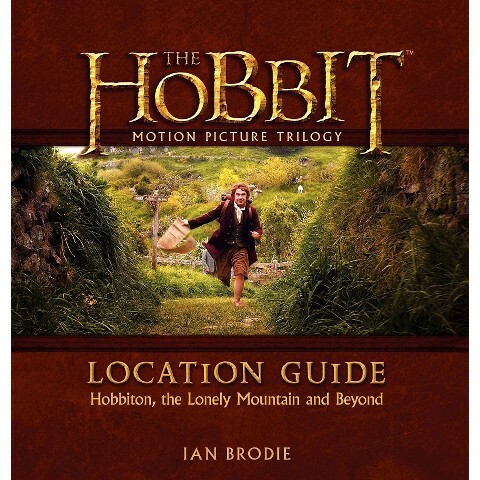 For the Tolkien fan in your life, or anyone looking to share in an adventure, you could pick up the Hobbit Location Guide. 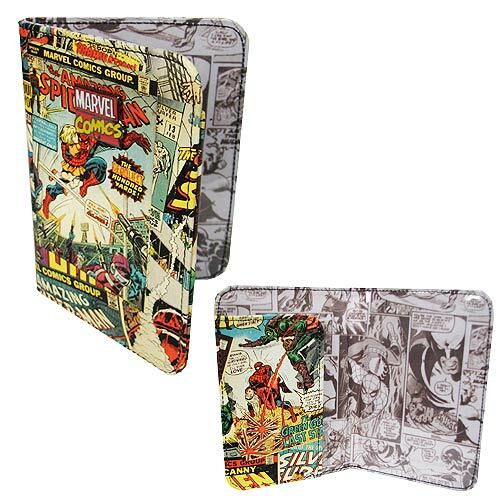 There’s a variety of cool, nerdy passports out there, like this Marvel Comics passport holder. 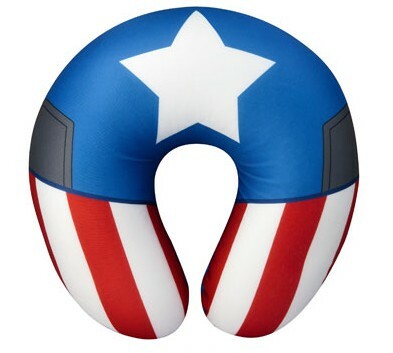 While you’re picking up the Marvel passport holder, you might as well grab them this cool Captain America travel pillow. It’s also available with Iron Man and Spider-Man. Road trips? Train rides? Chilly airports? 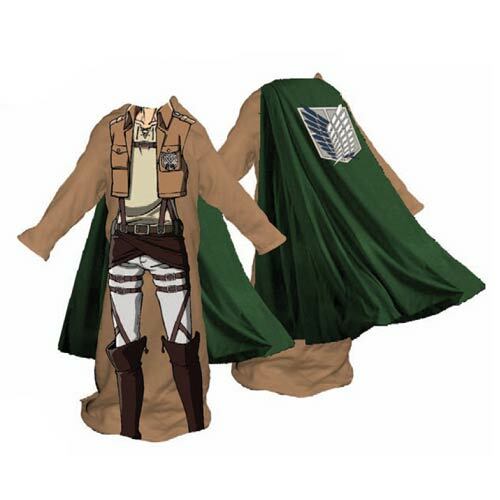 This Survey Corps Snuggler blanket is the perfect way to bundle up on the go. Also available as a female Survery Corp member, or a Titan! Any Gryffindors on your list? 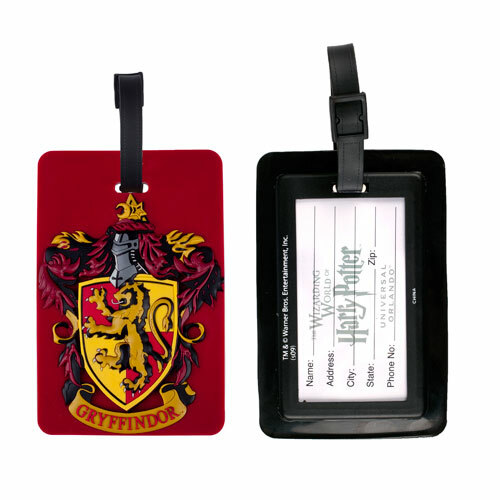 This Gryffindor luggage tag will help them spot their bags next time they head to the Wizarding World of Harry Potter! Does your Geek-on-the-Go head into chillier weather often? Bundle them up in this Supernatural Anti-Possession Scarf from Hot Topic. I hope these gift ideas help you with any last minute shopping for anyone with wanderlust on your list. Let me know how you like the products! I may go after a few for myself.